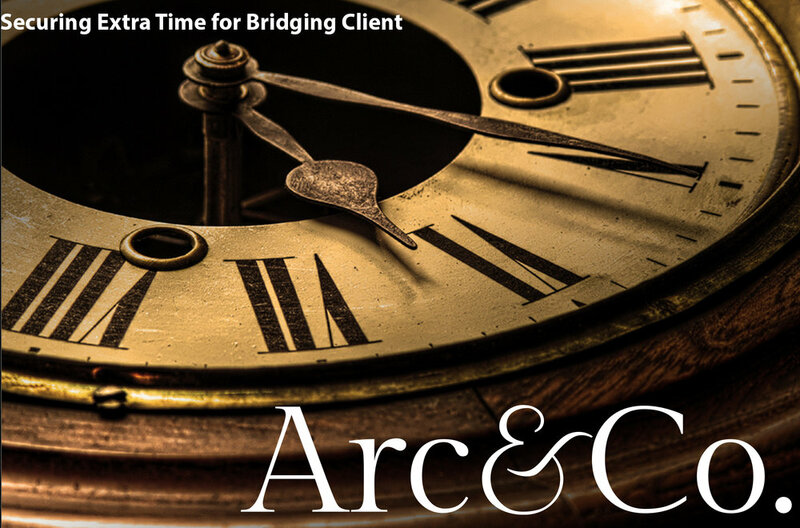 Time was of the essence for Jamie Rigby of Arc & Co. to arrange mortgage funding on several houses for his client in Leicestershire. Jamie Rigby’s client had gained planning permission for several houses to be built within the extensive grounds of their current home. The client planned to sell the plots to a local builder, but when the builder pulled out of the deal at the last moment, this left Jamie’s client with a bridging loan that was about to expire. Well aware that lenders can often be initially keen to do the deal yet change their mind further into the process, Jamie was keen to avoid such a situation given the short time frame before his client’s funding ran out. “We worked closely with a smaller lender who was able to consider our case and work with the extensive due diligence we had prepared”, Jamie states. “We managed to obtain funding based on the strength of the client, which resulted in an additional 3 year term and at a rate of 2.99%”. The client was relieved, and this now allows the plots to be properly re-marketed for another buyer.